People have been betting on the outcome of horse races for almost as long as horses have been running the plains of the earth. Did you know that the first form of legal betting in Australia just happens to be a horse racing event? The first official horse racing meeting took place in Hyde Park, Sydney in 1810. Horse racing remains a popular pastime for many Australians. Today, a day at the races doesn’t necessarily mean that you’re physically at the race track, as more and more punters place their bets online with horse racing betting sites. If you’ve always admired the athletic beauty and exciting thrill of a horse race but you’ve never placed a bet, the simple guide below will give you all the information you need to make your first wager. Before you even decide on which horse to bet on, you’ll need to understand the different types of wagers available. The different types of wagers can be split into two separate categories called straight wagers and exotic wagers. It’s recommended that beginner’s stick to straight wagers for their first few bets, or until they become comfortable with the various options on offer. Straight wagers are simple to understand. You’ll simply need to pick one horse that comes in first, second or third. Win: Betting on a horse that will come in first place and win the race. Place: Betting on a horse that will come in first or second place. The payout for a place bet is less than the payout for an outright win. Show: Betting on a horse that will place first, second or third. You’re hedging your bets here, so you have a higher chance of winning, however, the payout is the lowest out of the three wagers. 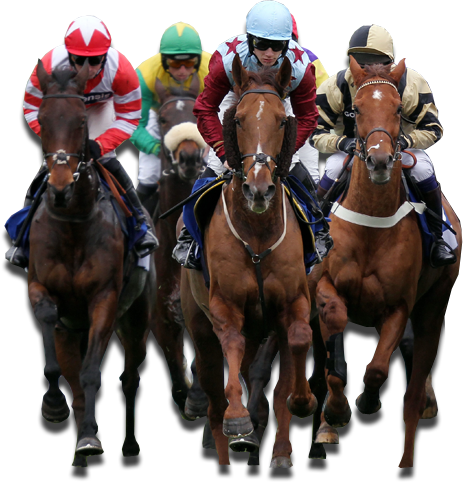 You can bet on multiple horses in a single bet with exotic wagers. They’re trickier to win when compared to straight wagers but they will vastly increase your profit potential. 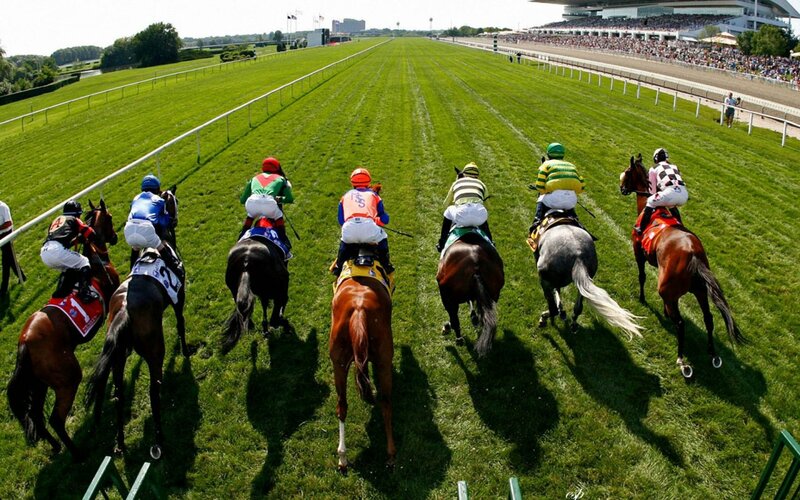 Exacta: Betting on two horses who place first and second in correct order. Trifecta: Betting on the three horses that will come in first, second and third place in an exact order. Superfecta: Betting on the four horses that will finish the race in first, second, third and fourth place in an exact order. Now that you understand the different types of bets and know what type of wager you’re going to make, you’re ready to make your first bet. An example of a straight wager: Ascot, race six, $20 to win on #7. An example of an exotic wager: Ascot, race four, $10 quinella on #2 and #5. Picking your winning horse is slightly more complicated. You’ll need to spend some time familiarising yourself with the statistics and performance history of the horses in a particular race. Knowing this type of information will help you make smarter bets.